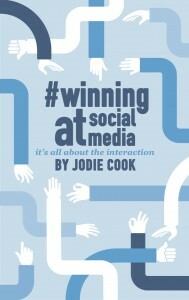 Jodie founded Clever Tykes, a series of children’s storybooks inspiring enterprising behaviour, with her husband Ben. The company has since been shortlisted for multiple awards and attracted the attention of many prominent business figures. 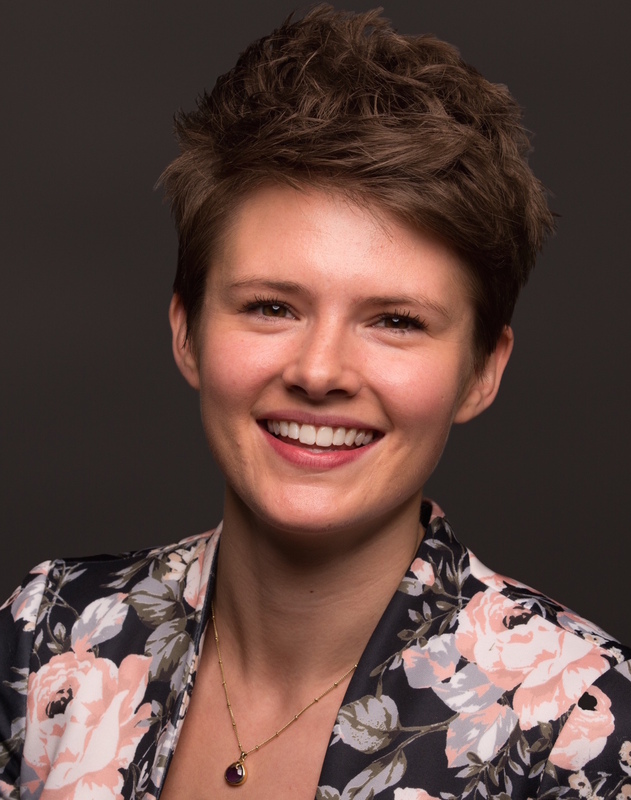 Both Ben and Jodie are passionate about giving every child a positive mindset and a ‘can-do’ attitude and believe this holds the key to a more prosperous society. 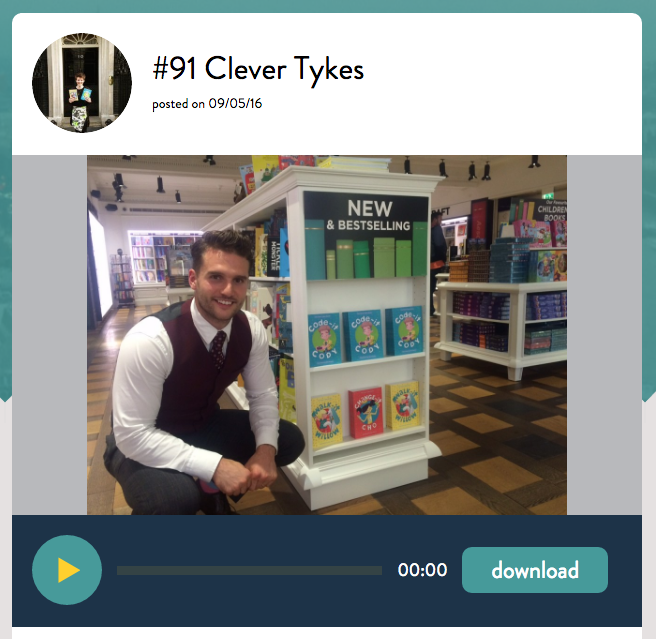 Besides retailing the books to parents, Clever Tykes is seeking to revolutionise enterprise education by integrating the series into primary schools across the UK. The series proudly features in Lord Young’s report “Enterprise for All”, a national government report emphasising the importance of enterprise education and recommending the books to primary schools. 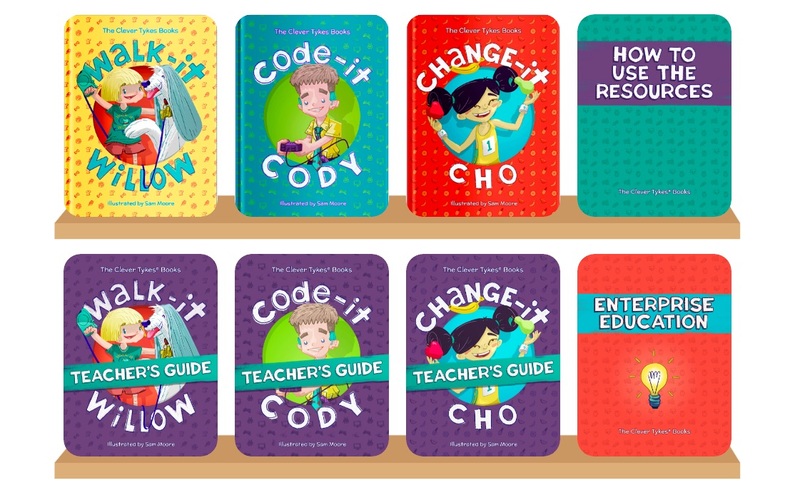 The stories follow three enterprising role models – Walk-it Willow, Code-it Cody and Change-it Cho – and are inspiring thousands of children across the UK. The books and resources are also being used by dozens of primary schools who are pioneering enterprise education. In 2015 the Clever Tykes books hit the shelves of Harrods and Selfridges in London and are listed with some of the largest book wholesalers in the UK including Gardners, Bertrams and Waterstones. They have also been translated, printed and distributed across the Arabic-speaking world in a deal with an Arabic publisher. 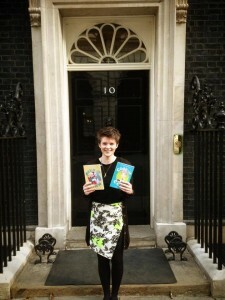 More recently, the Clever Tykes books have secured support from Lloyds Banking Group to deliver them free of charge to all 23,500 primary schools in the UK, as physical books and a digital enterprise portal.